A private landlord in Fife who became the first to be disqualified by a Scottish court has been fined £12,000 after illegally renting out properties for a third time. Mohammed Murtaza pled guilty to leasing two dwellings in Kirkcaldy during May and December 2017, despite not being registered with the local authority. The landlord was banned from renting out homes anywhere in Scotland for 12 months in May 2017, following a second conviction at Kirkcaldy Sheriff Court. He was found guilty of having breached both the Antisocial Behaviour etc. (Scotland) Act 2004, and the Housing (Scotland) Act 2006 on April 27 and was also given a £500 fine. Murtaza had previously been convicted at Kirkcaldy Sheriff Court in November 2014 for failing to comply with his private landlord duties under the Antisocial Behaviour etc. (Scotland) Act 2004 and for being in breach of Gas Safety (Installation & Use) Regulations 1998. He received a total of six criminal convictions in relation to legislative compliance failures and fines totalling £540. In addition, he was refused entry onto Fife’s landlord register in June 2015, making it a criminal offence for him to rent out a residential property in Fife. Murtaza’s latest conviction relates to the renting out of properties at Kennedy Crescent and Valley Gardens. 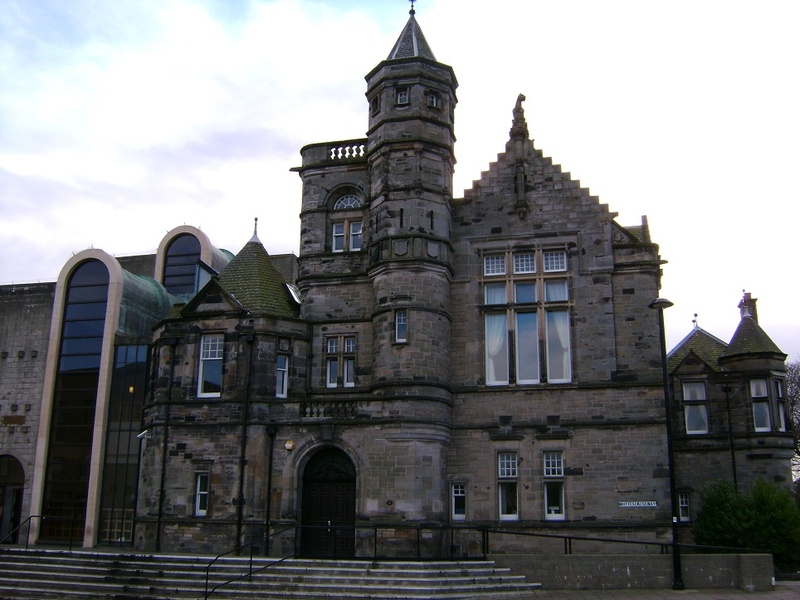 He appeared at Kirkcaldy Sheriff Court on Thursday to admit two charges. Sheriff Jamie Gilchrist QC said the Murtaza’s offences were a deliberate and continued flouting of the law for commercial gain. He fined Murtaza a total of £12,000, to be paid within six months. He also banned him from registering as a landlord with any local authority for an additional four years.